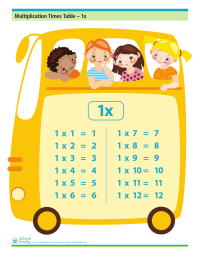 Printable sheet for practicing simple multiplication. Filled-in sheet to help reinforce simple math concepts. Filled-in sheet to help reinforce simple multiplication concepts.